The company cited the Trump administration’s tariffs as a factor behind the weak results. The effect of President Donald Trump’s trade war are beginning to show up in corporate results. 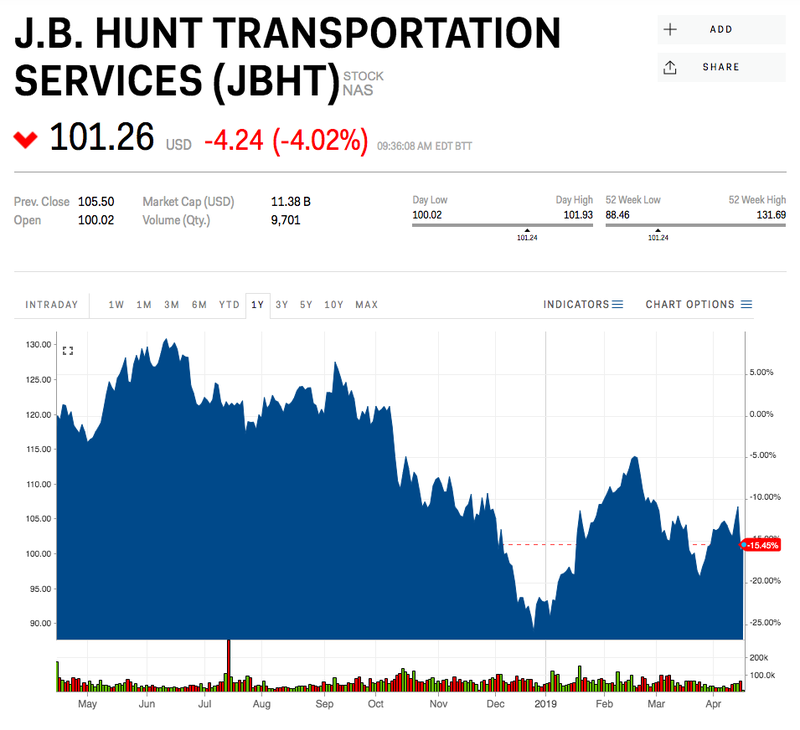 The trucking company JB Hunt mentioned the tariffs as a factor when discussing its weak first-quarter results on its earnings call Monday. Shares were down more than 4% following the results. 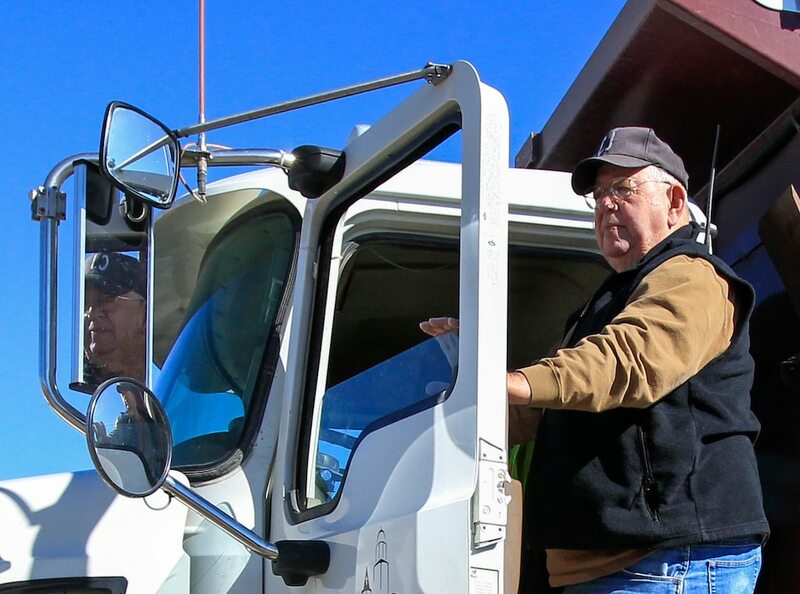 Recently, there has been some debate as to whether the US has been suffering from a “truck-driver shortage.” The industry research group The American Transportation Research Institute has been sounding the alarm on a driver shortage, which it ranked as the top industry concern for the second year in a row.